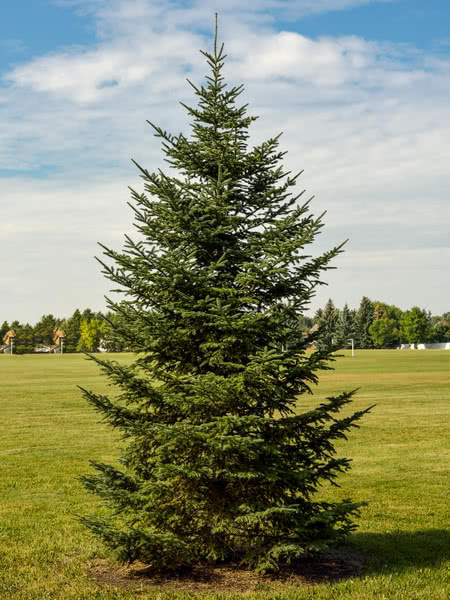 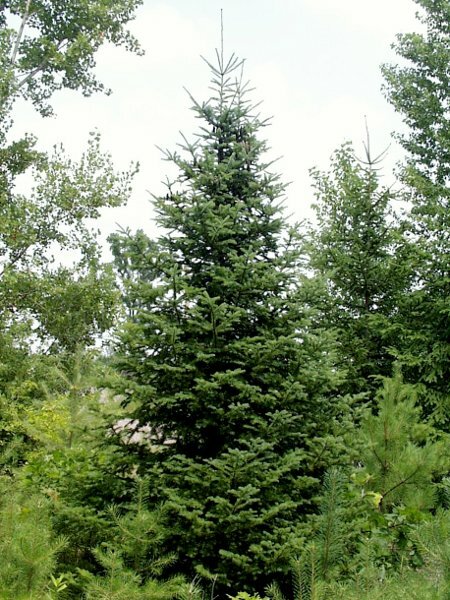 Balsam Fir - best known as a "Christmas tree" - doesn't just look great in living rooms; it's a terrific tree for your yard too! 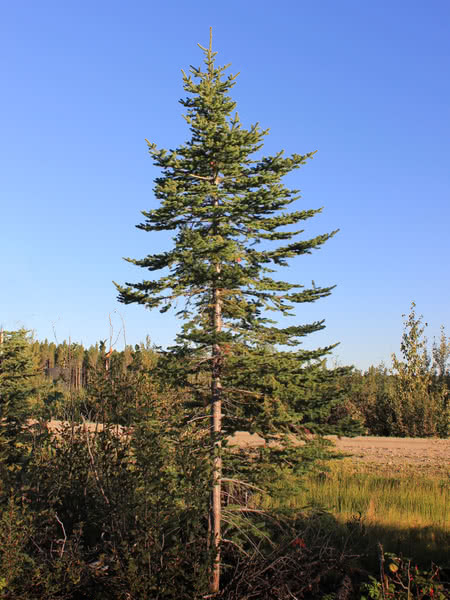 This fir grows tall and narrow. 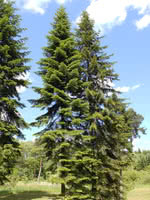 Balsam Fir is cold hardy, shade tolerant, and will thrive in most soil types and moisture levels. 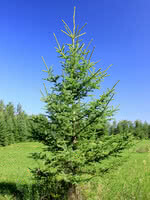 Greenhouse grown peat plug seedlings transplanted into our bareroot fields for a second growing season. 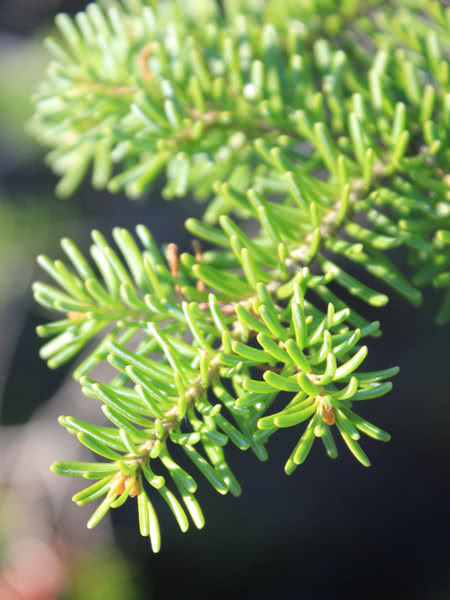 These are established seedlings with a great root to shoot ratio.